Our in-depth knowledge and particular strengths in the regional market, means we are well placed to provide advice on property investment and development. 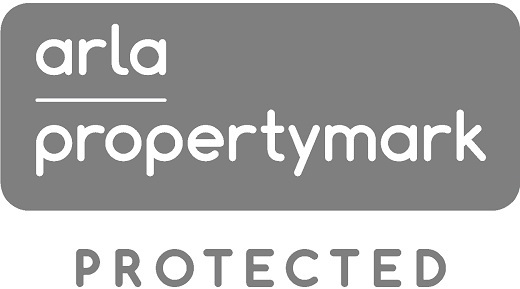 We provide a personal service based upon close working long term relationships with our clients, and are regular advisers to Funds, Property Companies, Trusts and Private Individuals. Our service is total, extending from the identification of investment stock and development opportunities, through the processes of appraisal and valuation, risk analysis, acquisition negotiations, asset management and enhancement and final disposal. 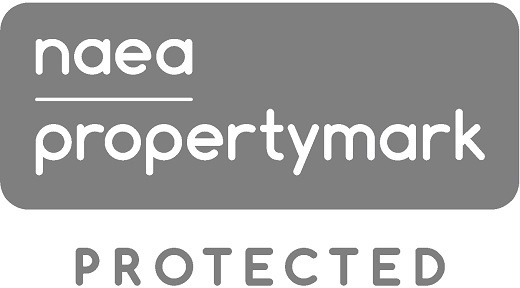 Overall, our aim is to provide sound and considered advice on the relative benefits and risks inherent in any given property investment or development, which can then be compared with other investment opportunities.